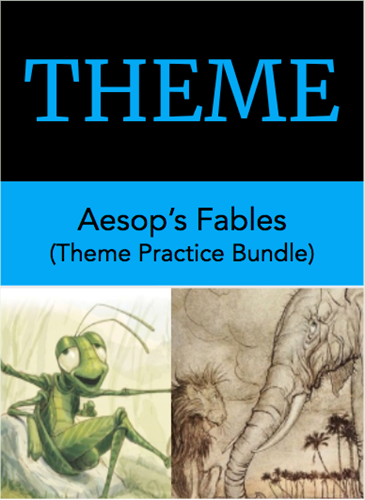 Examining Aesop's fables is an excellent way to practice identifying theme and exploring the universal nature of themes. 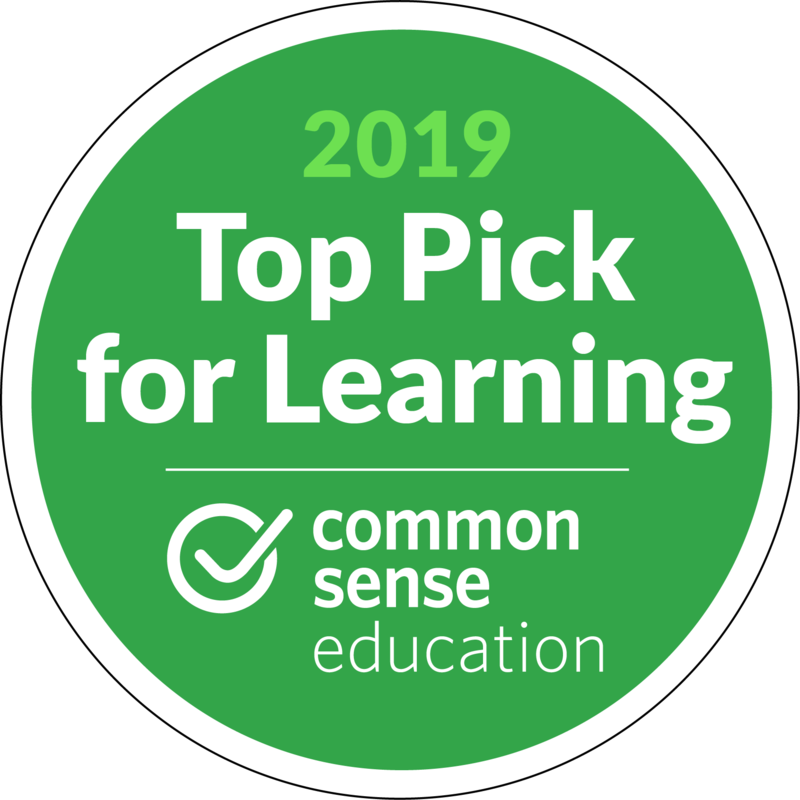 All of the texts in this bundle have short answer questions connected to theme. What themes are present in these fables and how do they compare to themes of other stories?